More Photos of the @MtHillaryAC Gang at the @MMRA_2018 Claragh Mt Trail Run yesterday. 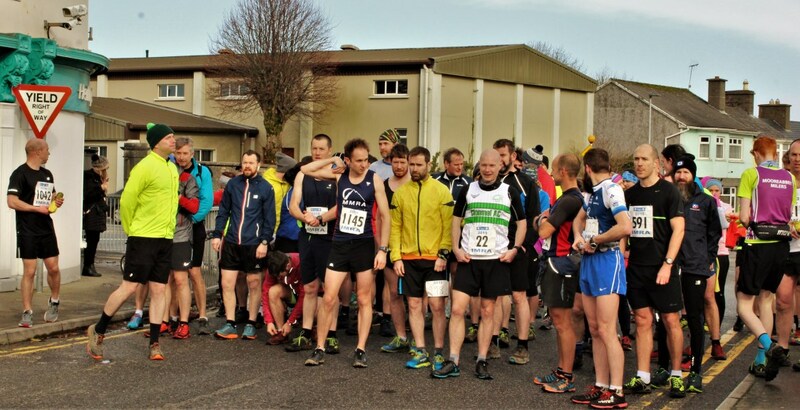 Obviously a very photogenic bunch! 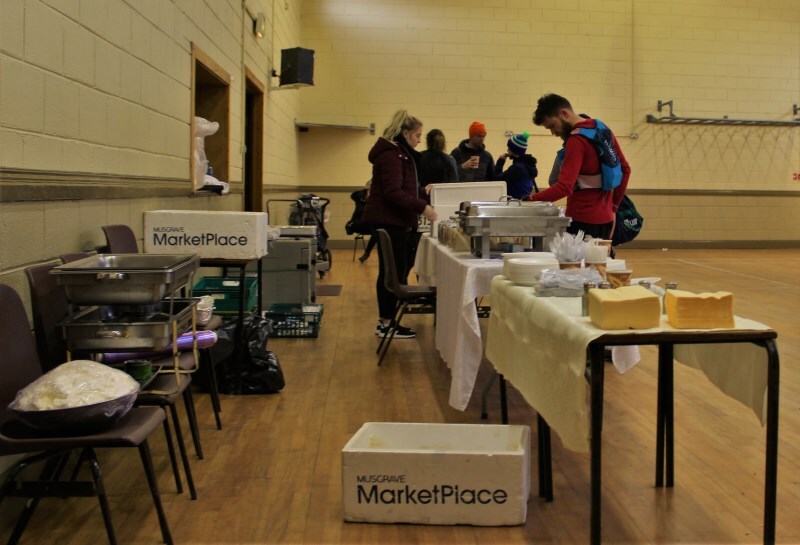 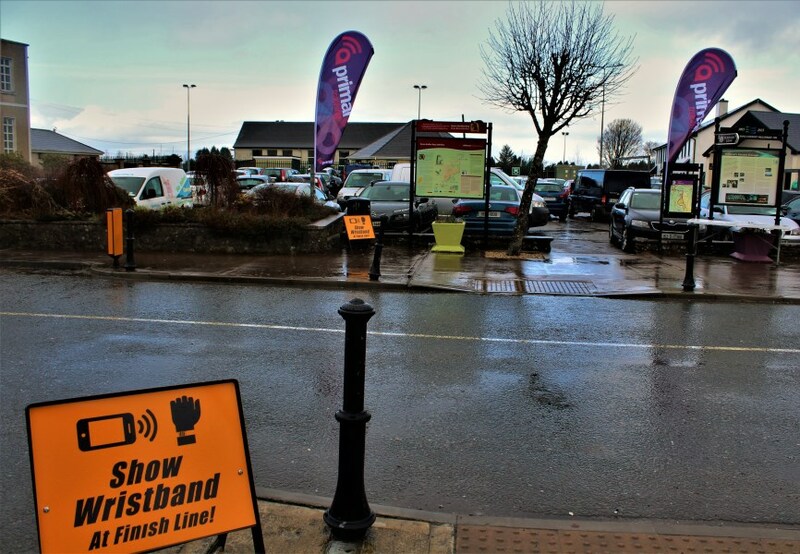 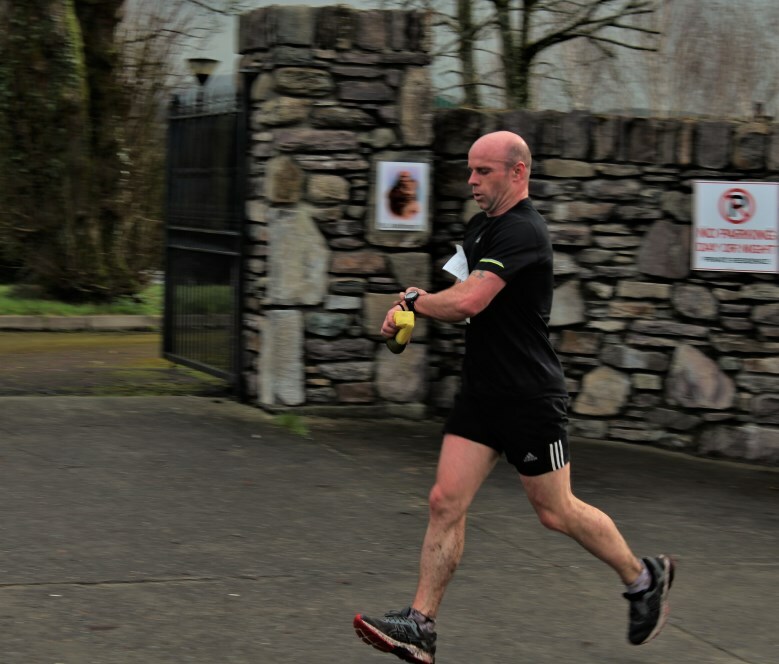 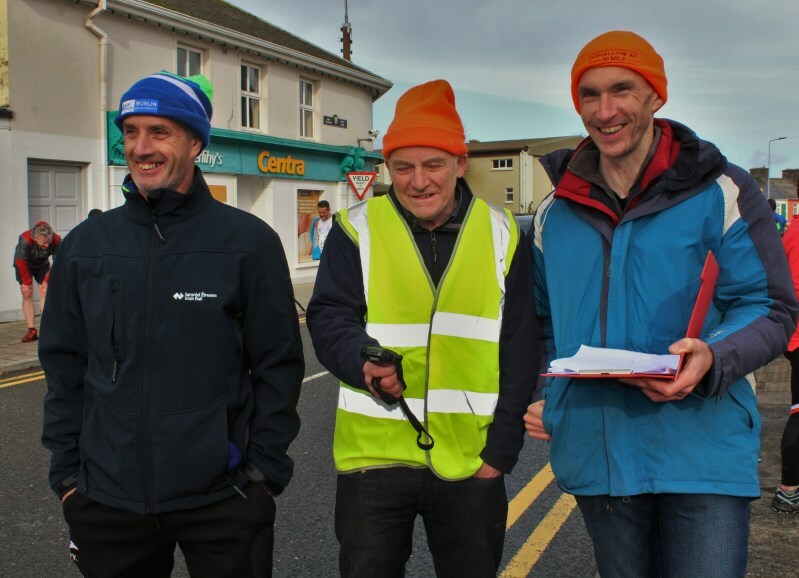 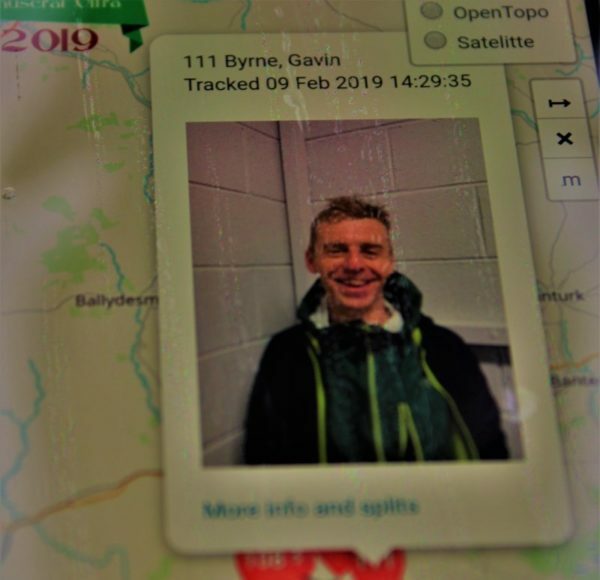 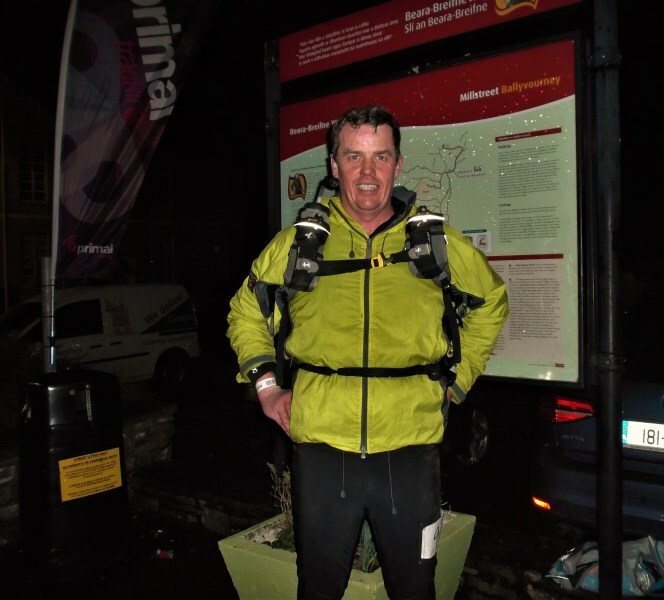 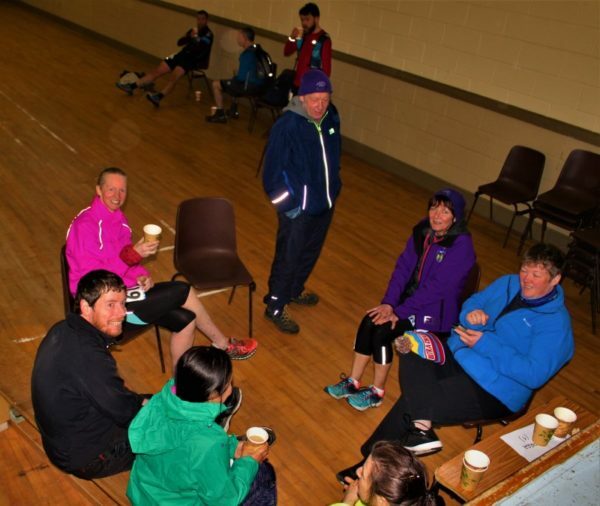 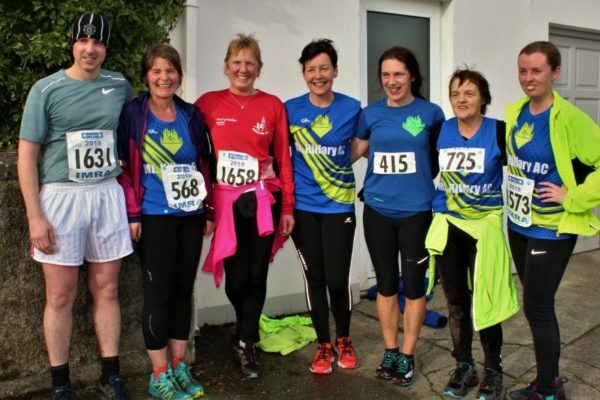 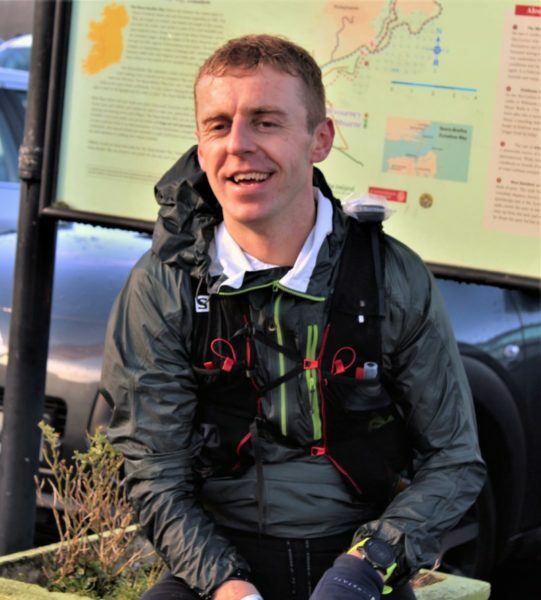 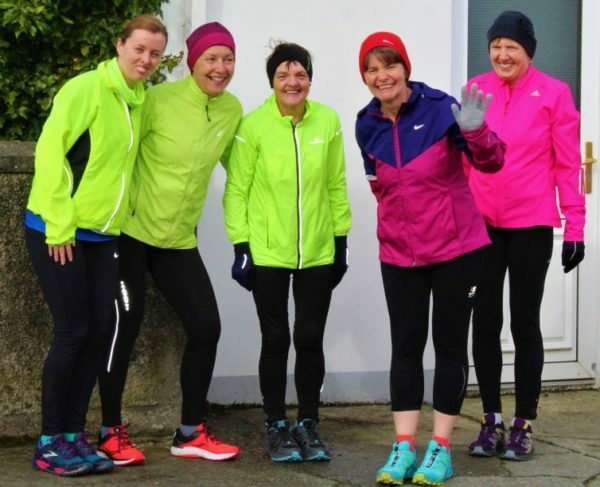 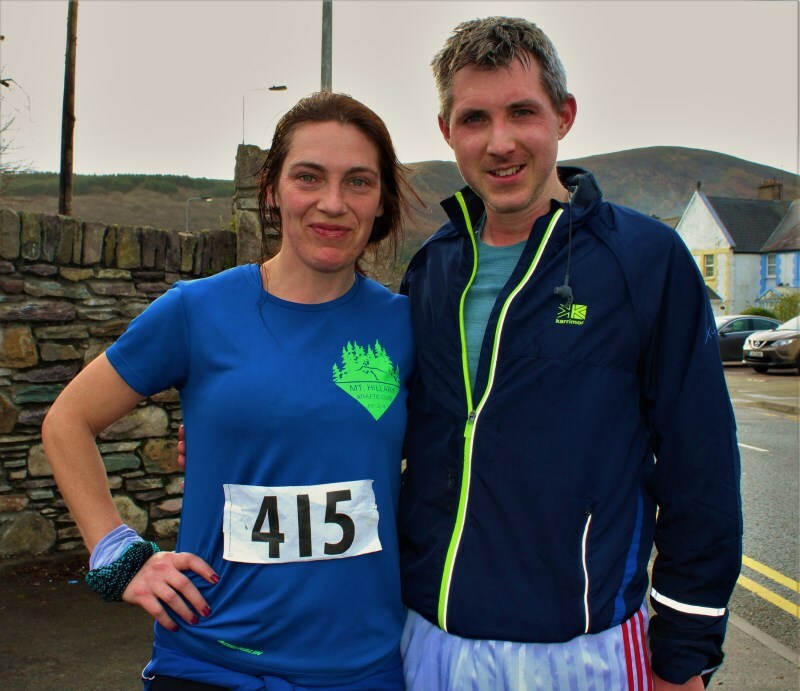 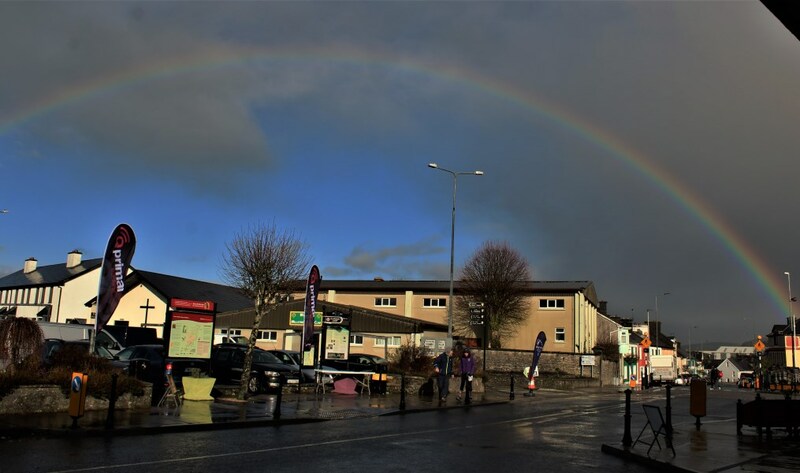 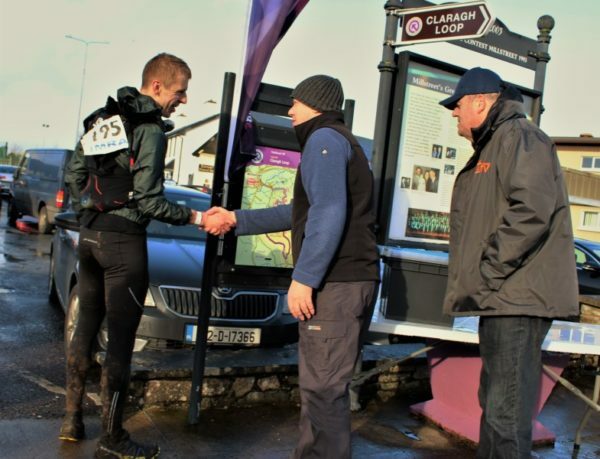 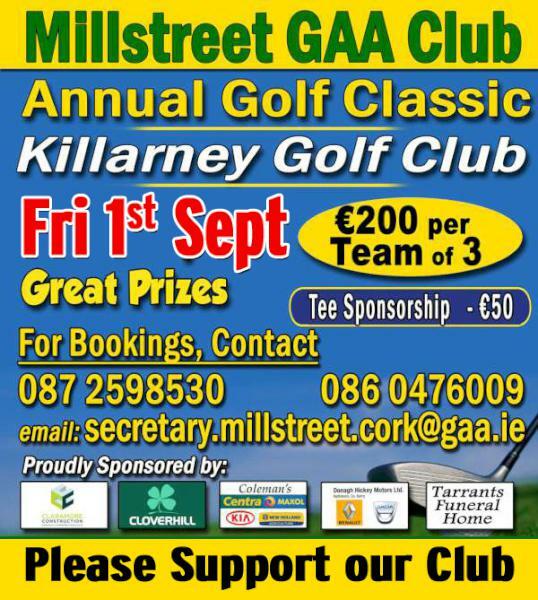 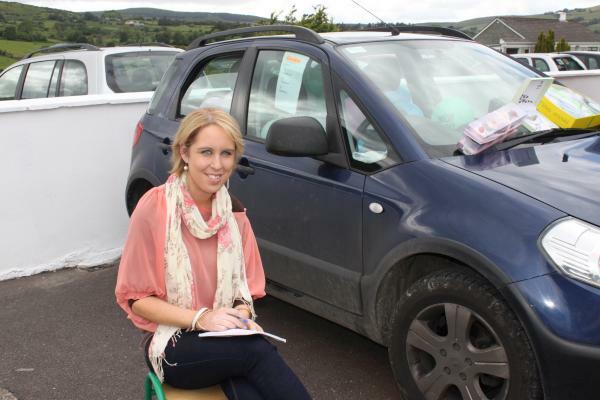 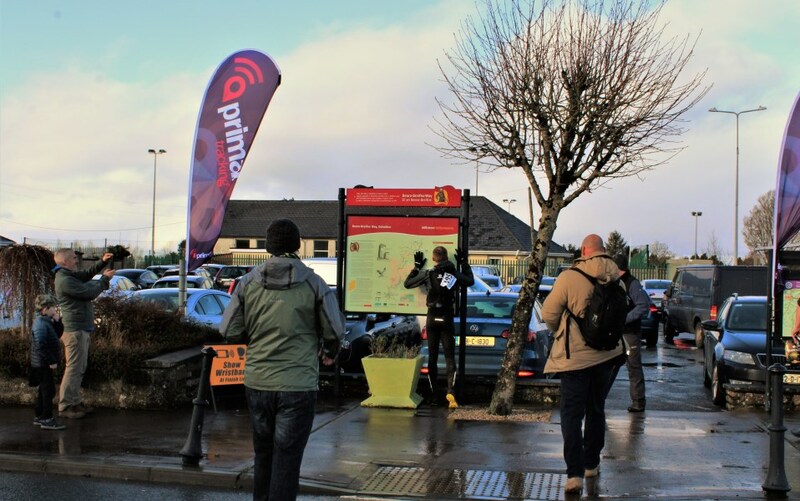 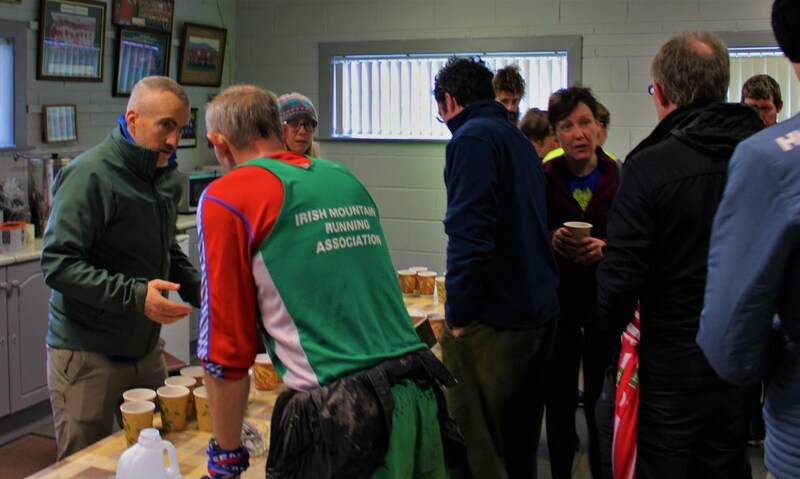 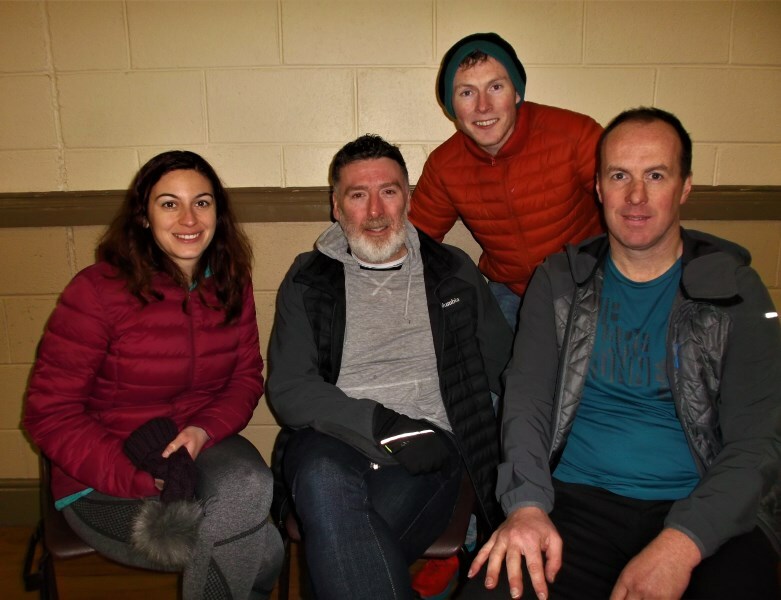 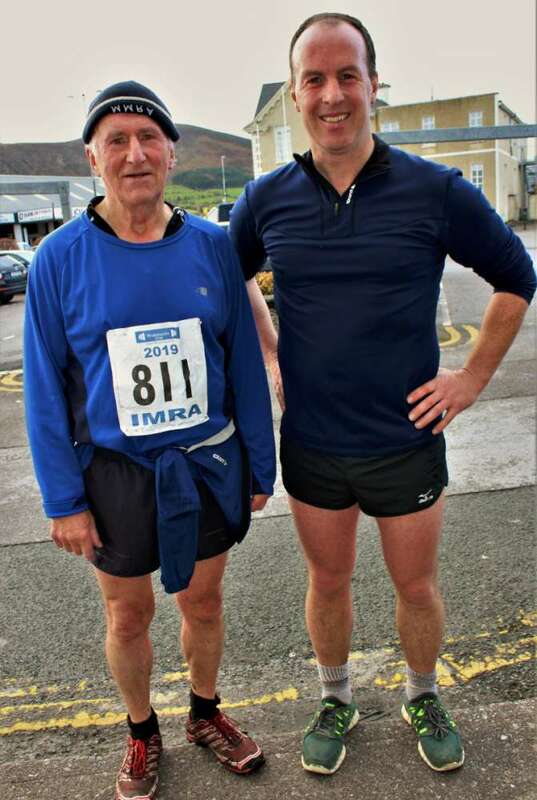 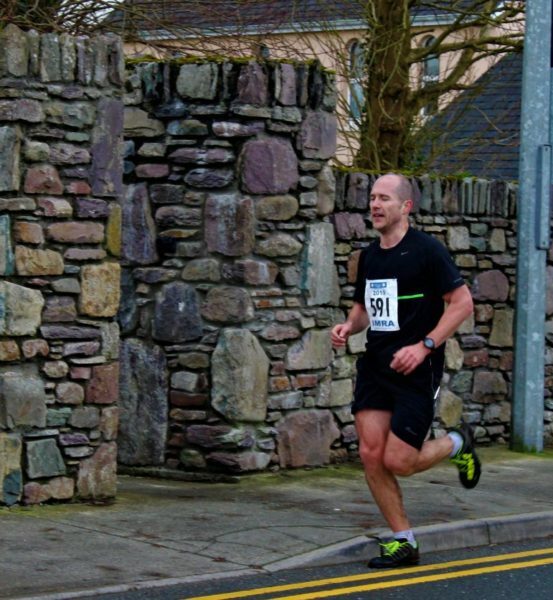 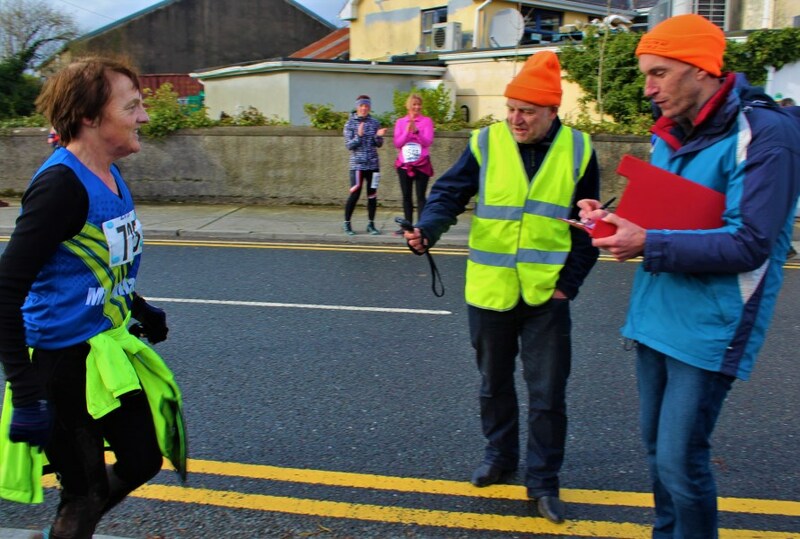 Posted on Feb 10, 2019 February 11, 2019 by SeánCategories Athletics, Events, Millstreet Town, News, Notice Board, PeopleTags Clara Mountain, Clara Mountain Race, I.M.R.A. 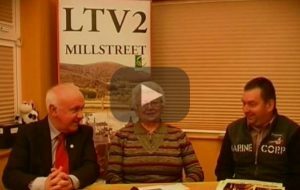 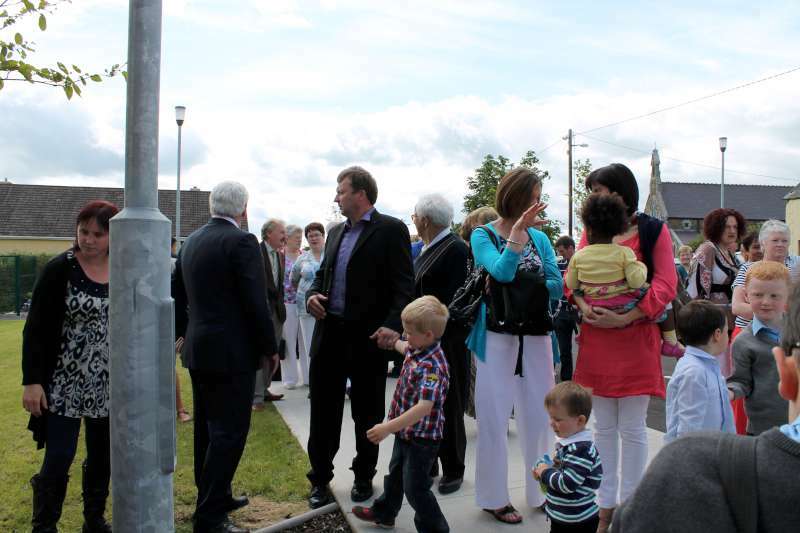 Yes indeed, Con – We’ve just discovered that the Winner of the Clara Race on Saturday was Neilus Healy who lives in Dublin but is originally from Church Street, Millstreet. Well done to Neilus on such a magnificent win.